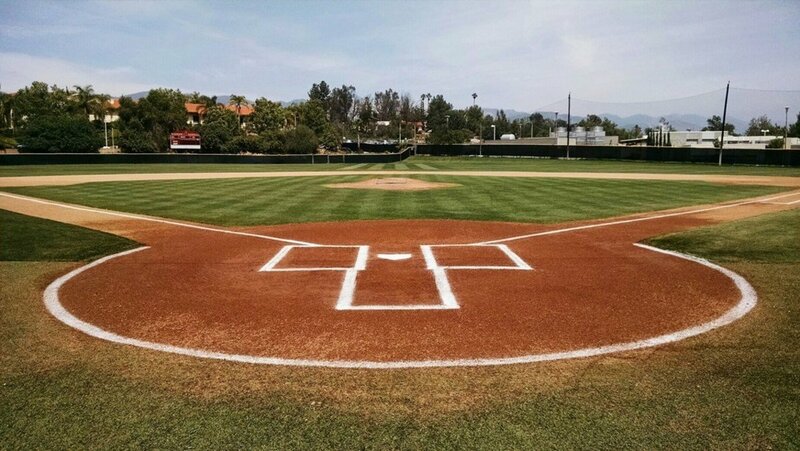 The Little League World Series was started in 1947. Since that time approximately 9,000 individuals have participated in the tournament. In 2014, Mo'ne Davis from Philadelphia set a number of impressive records for the tournament. She was the first girl to pitch a shutout and earn a win during the tournament. Davis was one of only six girls to get a hit during the tournament. 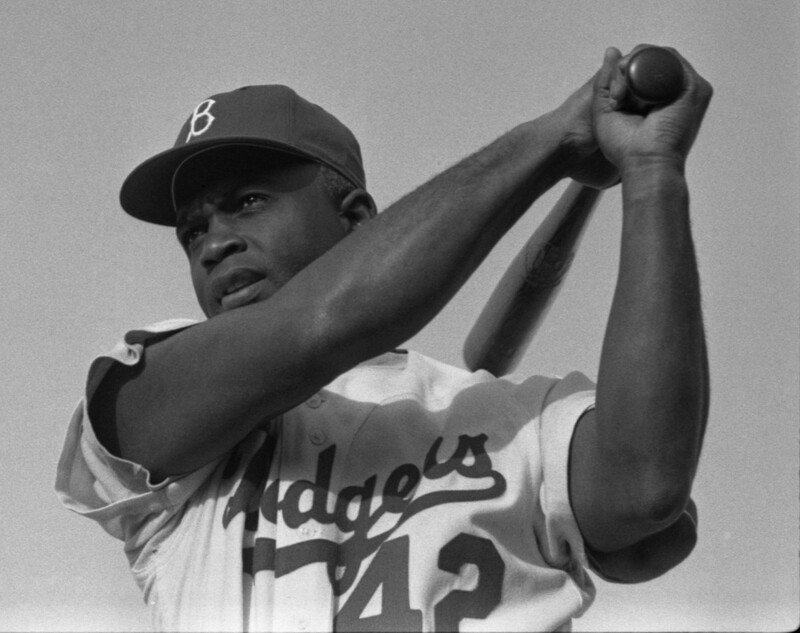 She was also the first African-American girl to play in the tournament as well as the first Little League baseball player to be featured on the cover of Sports Illustrated. On June 24, 2001, Mo'ne Ikea Davis was born in South Philadelphia. Her parents are Lakeisha McLean and Lamar Davis. A program director at Marian Anderson Recreation Center in South Philadelphia noticed the natural athletic abilities of Davis in 2008. This occurred when she was playing football with her relatives. Steven Bandura was amazed a seven-year-old girl was able to throw perfect spirals with a football. She could also run the football and tackle boys who were much bigger than her. Bandura was so impressed, he approached Davis and asked if she would consider participating in a basketball practice. At the practice, Davis was told she could just watch. Bandura said Davis watched intently at what was happening. In subsequent practices, when it was her turn, Davis did so many things right, and so effortlessly, he knew she was a natural athlete. Mo'ne Davis eventually became the best player on his basketball team. She was also the team's only girl. 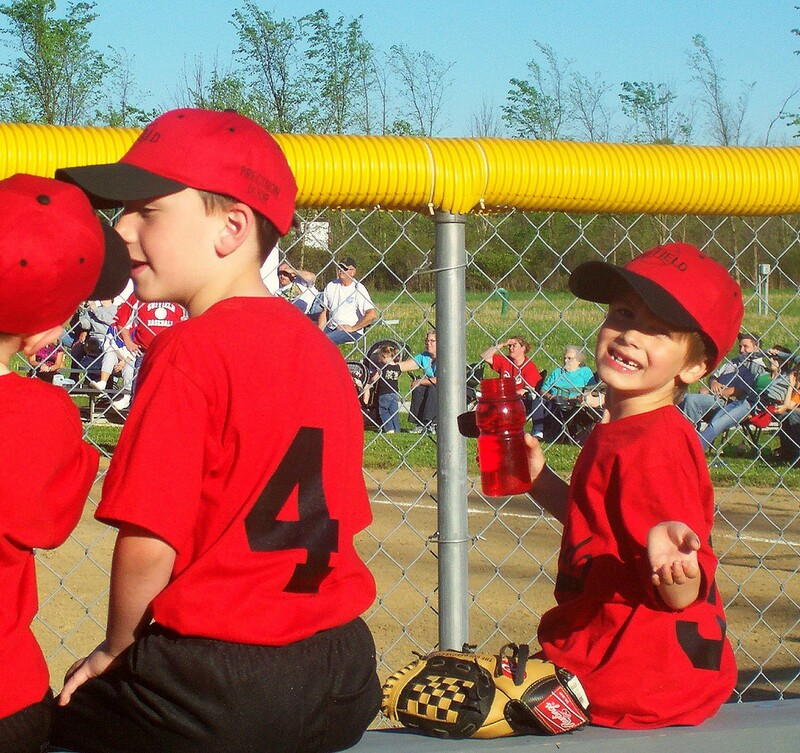 During this time, Davis began participating in soccer as well as baseball and was impressive at playing both of them. Bandura got together a variety of sponsors to make it possible for Davis to attend Chestnut Hill Academy, which is located in Philadelphia. It is known around the country for its sports as well as academics. The school is a member of the Inter-Academic League. 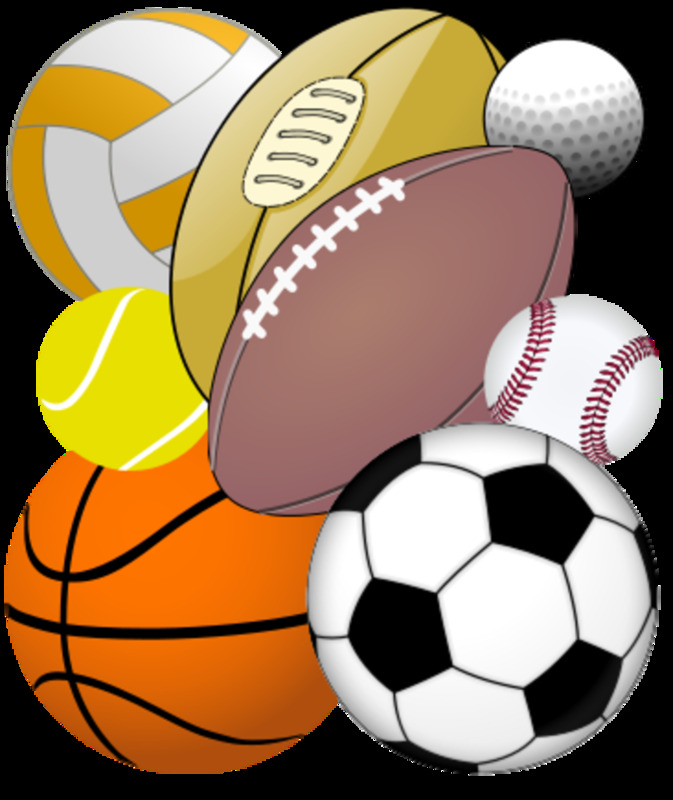 It permits students in the eighth grade to play in sporting events at the varsity level. Lakeisha McLean was unaware of her daughter's gift for athletics but agreed to have Mo'ne attend Chestnut Hill Academy. While at the school, Davis was a point guard for the school's basketball team. On the school's baseball team, she played third base and shortstop. One game Davis was given the opportunity to be a pitcher when she was a substitute for an outfielder. She did well enough she was made a regular pitcher for the team. 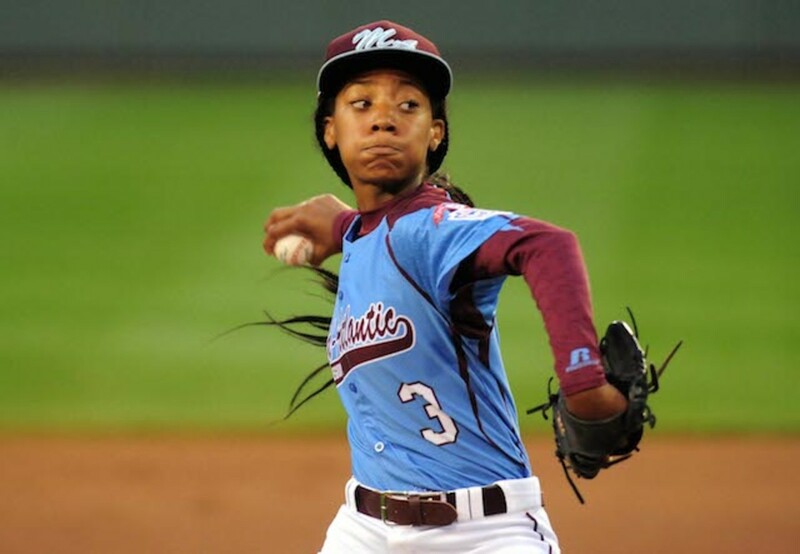 Mo'ne Davis pitched a winning game for the Taney Dragons during the 2014 Little League World Series. Her team beat the Nashville team 4-0. During the game, Davis pitched for six innings. She was able to strike out eight batters and only have batters get on base twice after two infield hits. A little league player is only permitted to throw 85 pitches during a tournament game. 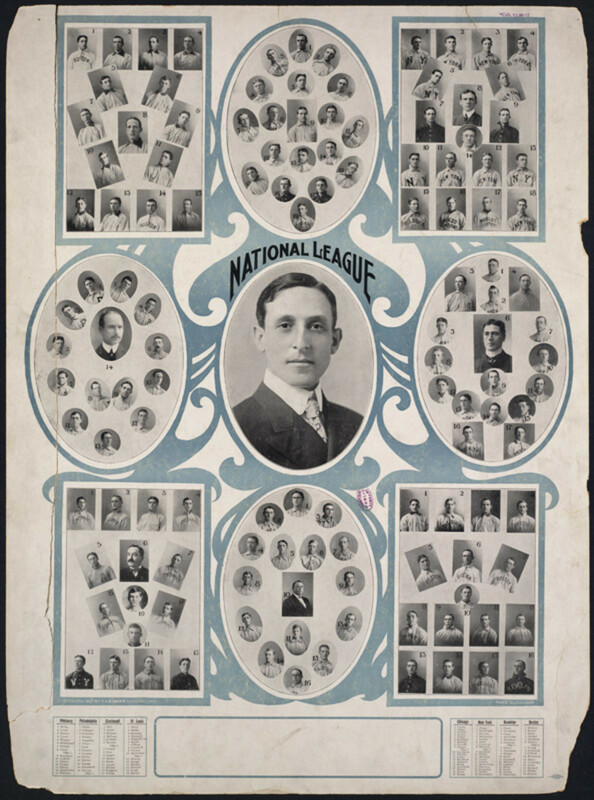 By the fifth inning, the Nashville pitcher had reached his limit and was taken out of the game. At this time, Davis had only thrown 44 pitches. During the sixth and last inning, Davis struck out the first two batters. 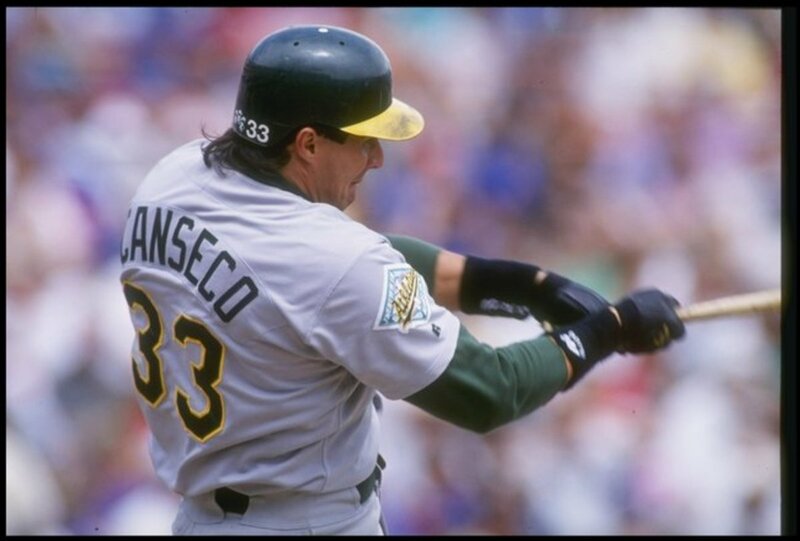 With the third batter, it went to a full count. At this time, Davis threw a perfect pitch and struck out the batter. When the game was over, the governor of Pennsylvania predicted Mo'ne Davis would someday be a professional baseball player. Paul Graziano had been announcing the tournament games for over three decades. 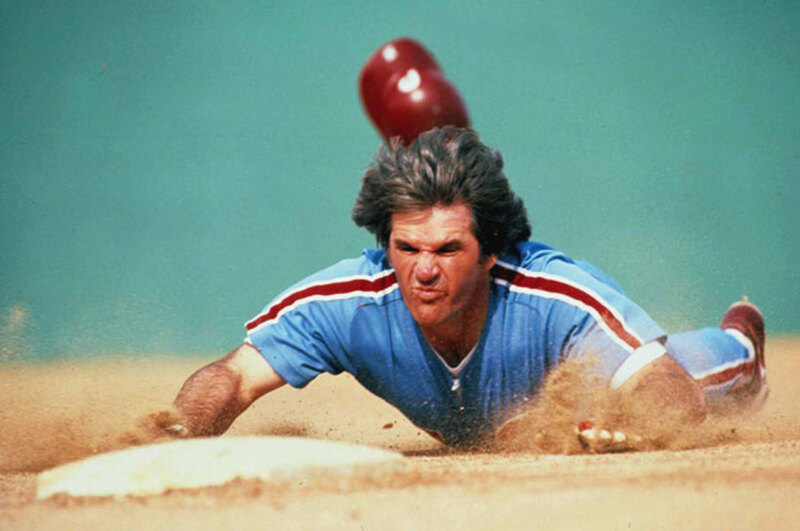 He told people he'd never witnessed such excitement during a tournament game. The crowds enthusiastically cheered when Davis was at bat or was pitching. When the game was over, and she had pitched a shutout win; the crowd gave her a standing ovation. 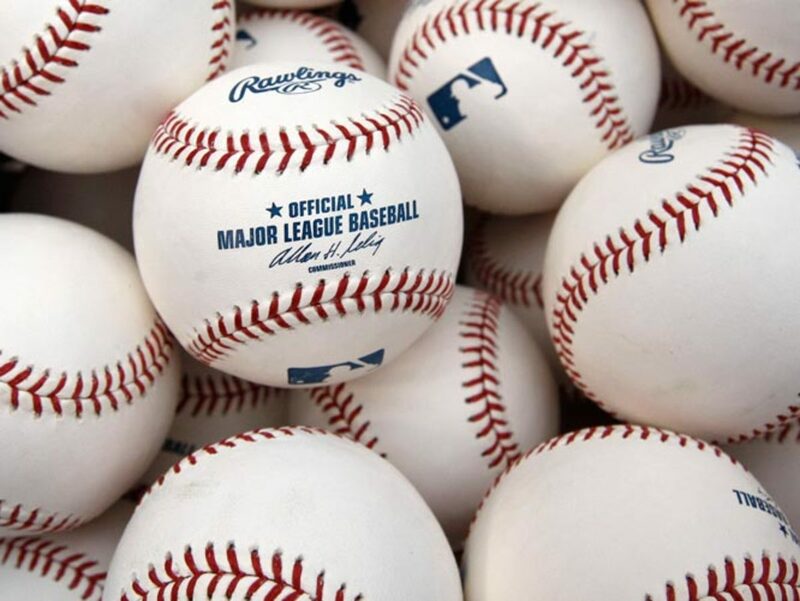 Most children who pitch baseball at the age of 13 average 63 miles an hour. Davis was able to consistently pitch a baseball at 70 miles an hour. During the Little League World Series tournament, her pitches averaged 71 miles an hour. Davis was also able to complement her speed with control. The curve ball she threw caused intense frustration with hitters from the opposing team. This level of pitching is what is expected in Major League Baseball (MLB). Davis was able to achieve this level of pitching despite her arm being approximately 15 percent shorter than any MLB pitcher. After her win in the Little League World Series, Davis had requests for interviews from many different television personalities. 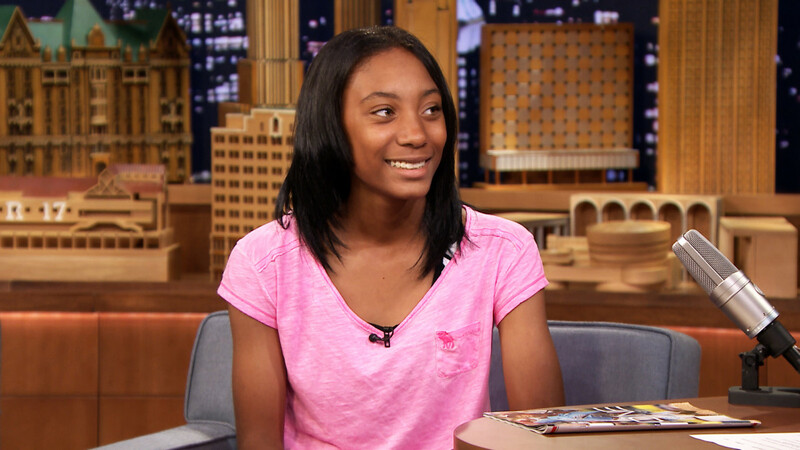 Jimmy Fallon asked her to be on his show and Rachel Maddow said Mo'ne Davis was the best new thing in the world. Her accomplishment was acknowledged by sports legend Billie Jean King as well as first lady Michelle Obama. Davis was on the front cover of Sports Illustrated on August 25, 2014. In October of the same year, Time Magazine listed Mo'ne Davis as one the 25 most influential teens of 2014. 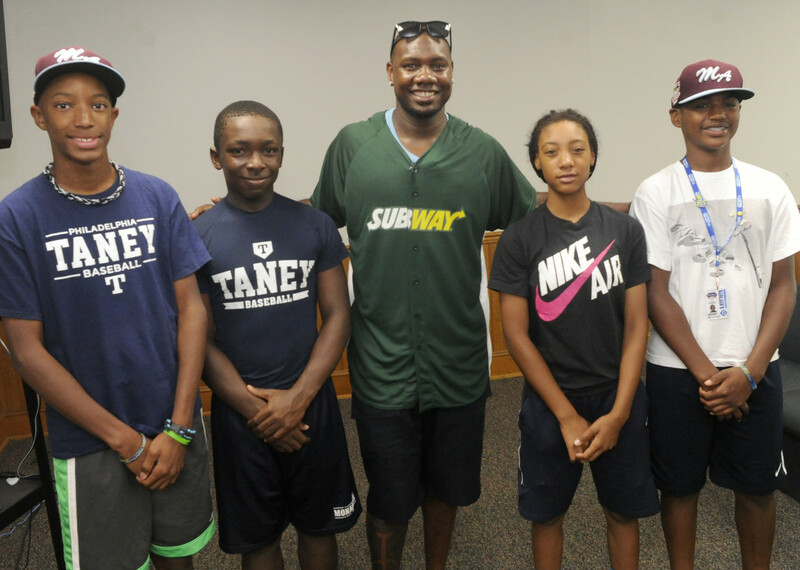 A documentary about her Little League World Series experience was directed by Spike Lee. It is titled “I Throw Like A Girl. 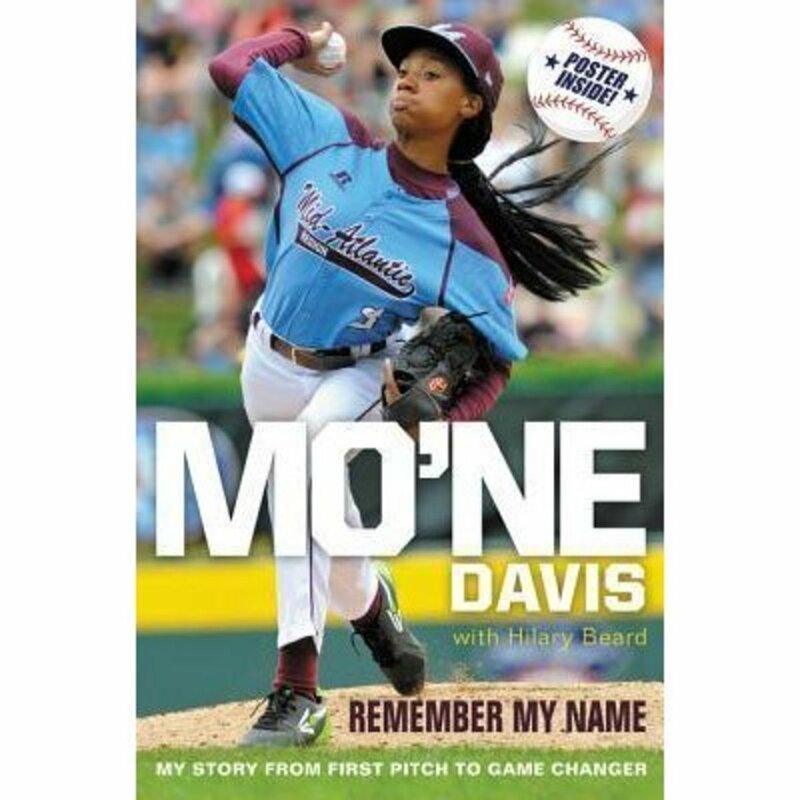 Mo'ne's memoir was released in 2015. It was written with author Hilary Beard. This is the year she joined with brand M4D3 and helped design a type of sneakers to be used by girls. Some of the proceeds from the sale of the sneakers go the “Because I Am A Girl” initiative. The organization's goal is to help millions of girls in poor nations find a way to get out of poverty. Davis was given the ESPY Award for Best Breakthrough Athlete in July of 2015. Basketball is what Mo'ne Davis sees as her primary sport. She will share with people about her goal of becoming a player in the WNBA. Davis has often expressed her desire to play college basketball for the Huskies at the University of Connecticut. The coach of the Connecticut women's basketball team has spoken to Davis on the phone. Davis was happy when she was mentioned in tweets from such well-known professional basketball players as Kevin Durant and Magic Johnson. Mo'ne Davis currently spends her time playing on her high school basketball and softball team. She also plays in a baseball program called Reviving Baseball-in-Inner Cities (RBI). 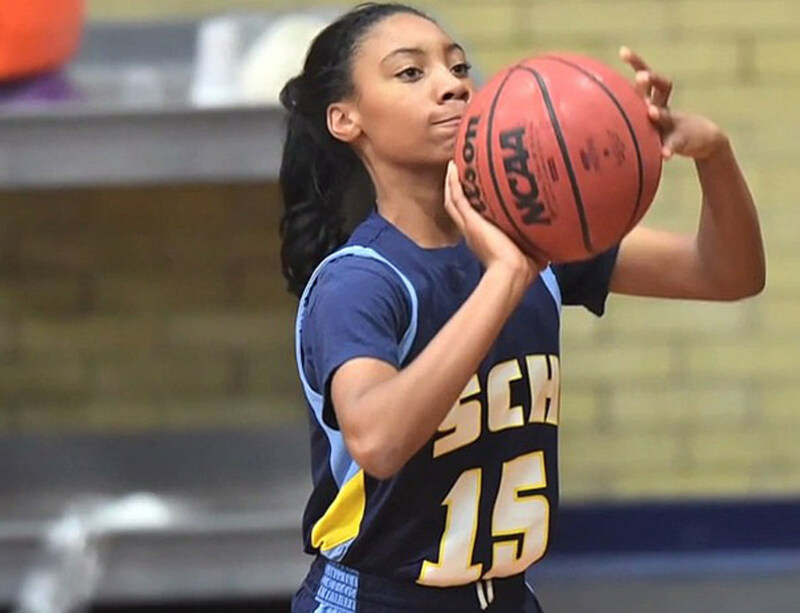 In the Philadelphia area, she continues to be an inspiration to all young female athletes. Davis tells people she plans to continue playing baseball. She wants to then play basketball when she gets to college. Ms. Weithers, thanks. 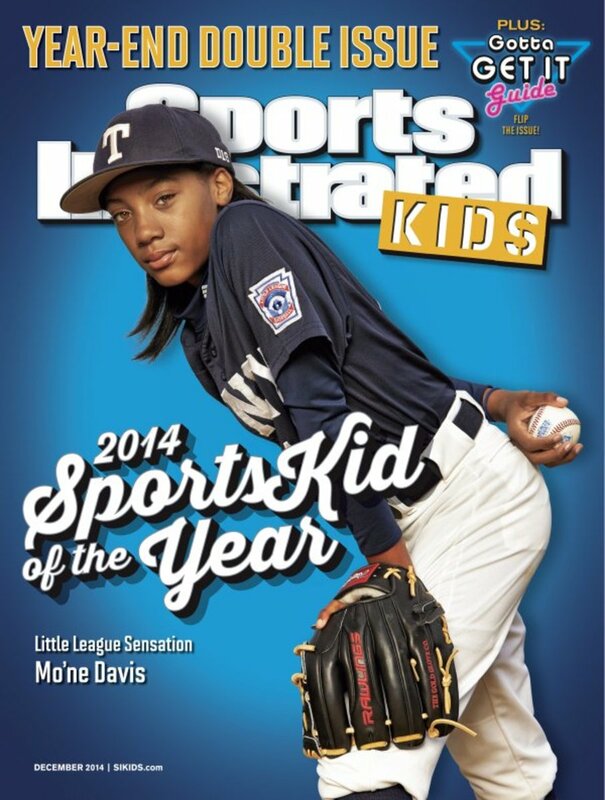 It is always something when you get to learn about someone who is a naturally gifted athlete like Mo'ne Davis. She forever changed the world of Little League for the better. Another inspiring story. I could read good biographies all day. Thanks for selecting these winning personalities and sharing their successes.